Providing positive personal, social and developmental opportunities to young women and girls aged 13-18. From October 2016, ATLAS (a Foundation that works to support to people around the world through the power of the game rugby) have been supporting TRT in a joint venture with Inspiring Women (I.W.). This initiative is known as FITR – Female Inspiration Through Rugby. The FITR programme aims to provide positive personal, social and developmental opportunities, activities and support to young women and girls aged 13-18, initially in Zimbabwe, but with scope to expand to Kenya, Zambia and Uganda. Whilst sport provides the vehicle for engaging participants, the objectives and outcomes are firmly centred on female empowerment. By introducing Tag Rugby, girls are inspired to play sport and to establish strong supportive team bonds. The confidence this gives them allows them to take on board the additional teaching of the programme, specifically in sexual health and careers guidance, and to share this knowledge when back in their communities. In turn, this plays a part in reducing teenage pregnancy, HIV, and school drop out. It also increases the potential for girls to get better jobs and have healthier futures. In 2016, former England Rugby Captain Catherine Spencer (Spence) – Atlas Foundation Champion, and founder of I.W. – travelled to Harare in Zimbabwe. Here she spent a week with the TRT Zimbabwe staff, and volunteers, who had been putting in the groundwork for the launch of the FITR programme. 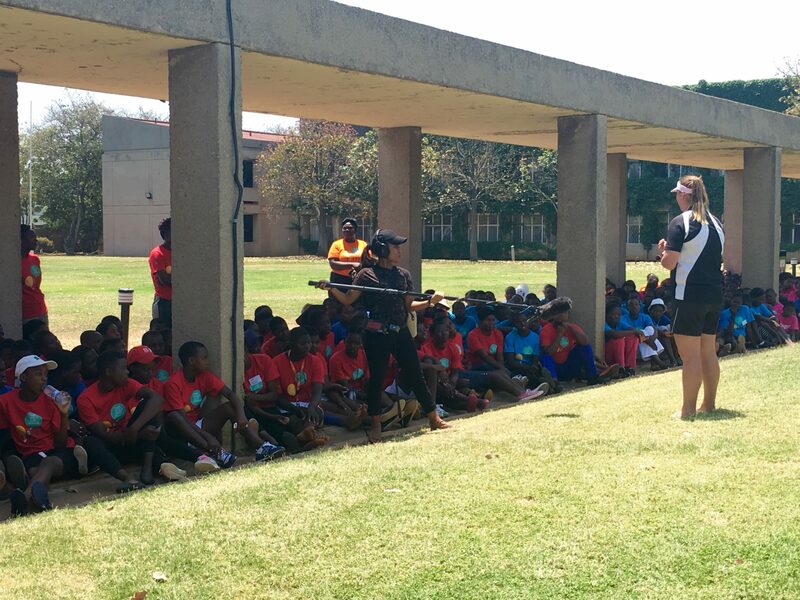 During her time in Zimbabwe, Spence attended a three-day symposium for 300 girls and young women from across Zimbabwe. She was joined by Zimbabwe FITR Patron, Lilian Mbayiwa, at one of the workshops – on the use of social media – and the views and opinions shared provided a huge reality check. Many of the girls were actually frightened to go online, believing the internet to be solely used for negative purposes. One morning saw all 300 girls take part in a mass “introduction to Tag Rugby”. The symposium organisers were curious to see how so many girls could be engaged at the same time in a sport they had never seen or played before. Within minutes, the FITR Mentors were flexing their coaching skills, and the playing fields were full of girls running, laughing and learning! TRT Zimbabwe has selected a pool of 10 FITR Mentors to launch the programme. These girls will have a number of roles moving forward – primarily involving regular contact with the tag aged girls, coaching tag and contact rugby to the secondary school aged girls and, most importantly, facilitating meetings and workshops that address a range of female centric topics. The 10 FITR Mentors are volunteering in the high-density suburbs of Harare. The group are aged between 18 and 30, with a mix of rugby and non-rugby backgrounds. 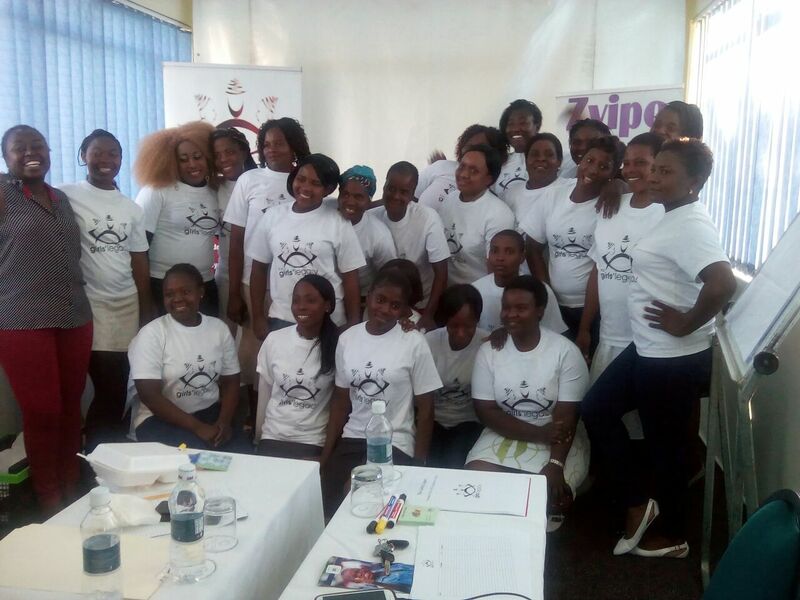 They have all been trained as mentors through local Zimbabwean FITR partner, Girls Legacy. 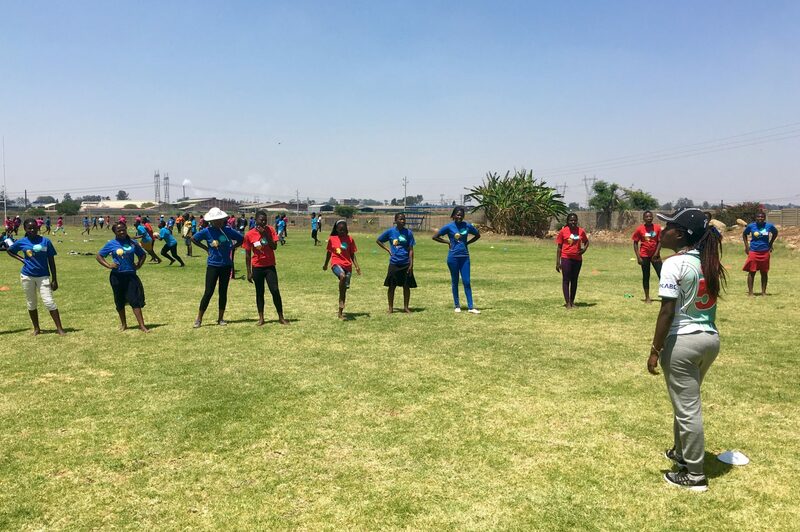 The FITR mentors have already become active in TRT Community Clubs around Harare, as well as attending weekly Girls Legacy sessions in Domboshava and Glen View. Just as sports needs a field, we have learnt that for many of the topics that need to be discussed with 13-18 year old girls it is really important to have somewhere private and quiet to talk. Many girls gave feedback that they are too scared to discuss anything in their community for fear of being overheard, and then victimised for their views or comments. Further focus needs to be given to girls leaving school aged 16 – these girls are being lost from rugby and education. Girls are scared of using the internet – they are worried that they are automatically going to view pornographic material simply by accessing the internet. The use of the internet as an important learning tool does not seem to be apparent. Why not start your journey with TRT today?